Imperfect People. Imperfect Pasts. Perfect God. This is a church for imperfect people, with imperfect pasts. 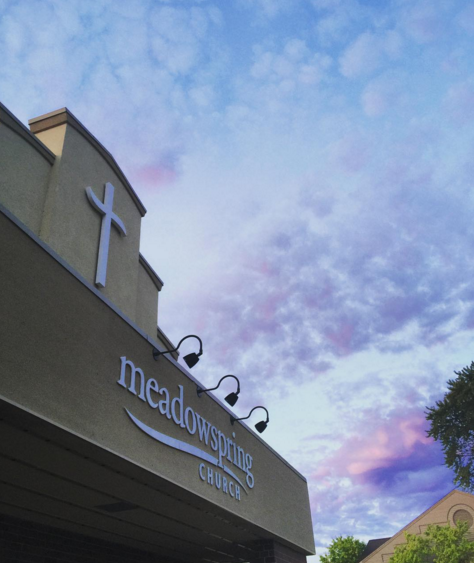 Meadow Spring Church began with the idea that everyone should be welcome at church. We exist to help people get to know God in a real and exciting way. We've met many people who have been hurt, excluded or bored by churches in the past. So from the beginning, we have tried to make church exciting, engaging and life-changing. 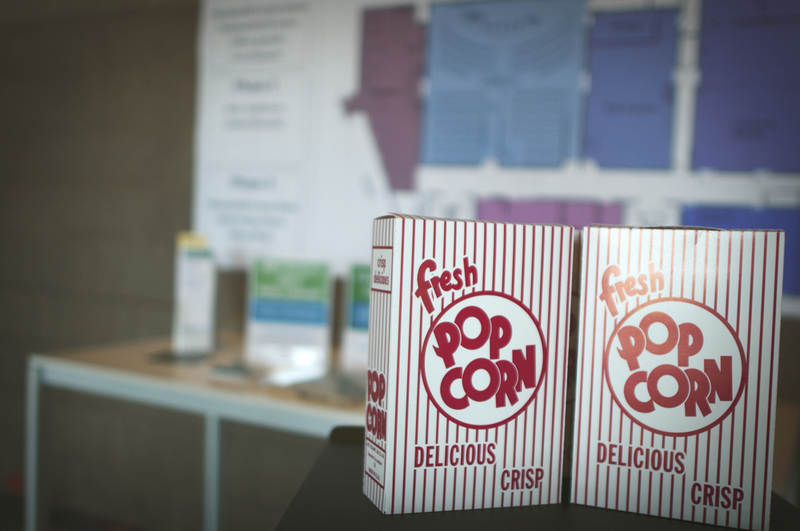 Our church started in 1998, but beginning in 2002 we rented space in the Shakopee Marcus Theatre — ever since then, movie theaters have been a part of our DNA. After 14 years as a portal church, God began the process of leading us to a permanent building. In July of 2012, we moved into the former REX Cinema in downtown Chaska. The movie theater was great for our auditorium, but not ideal for kids rooms, meeting spaces and offices. So, over the past several years we have done some major renovations to transform the space to meet the needs of our ministries. 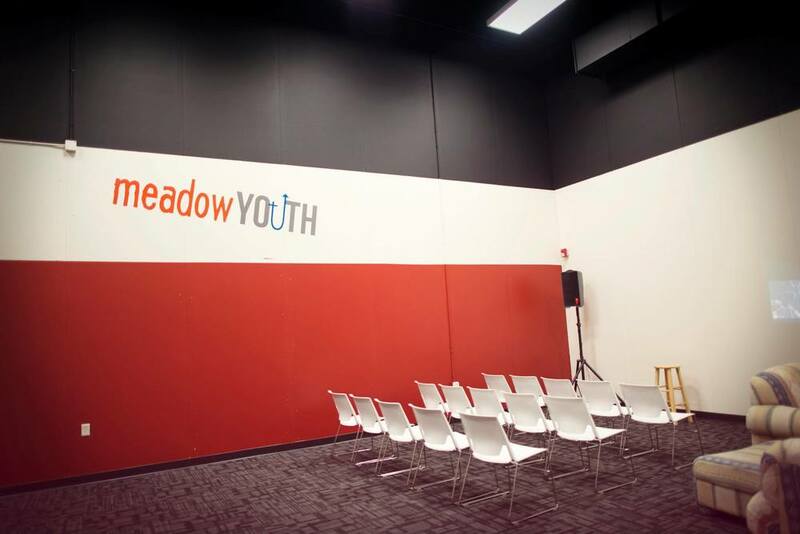 The children's center, youth room and a large meeting space were completed in the first of three phases of our remodel. We will begin saving for phase two in the spring of 2017. 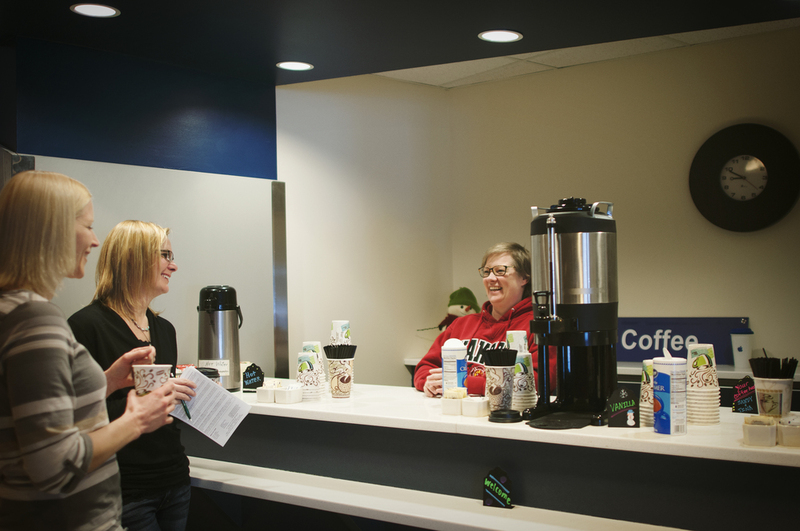 For the first few years of ministry, we met in the cafeteria at Pearson. Marcus Theatre provided a home that allowed us to grow for the next 10 years. God began working in our church to raise funds for our own permanent building. We closed on the REX Cinema building and moved to Chaska. After moving in, we did a few projects to make the building more church-friendly. In 2013, we launched a capital campaign to cast vision for long-term remodel plans. 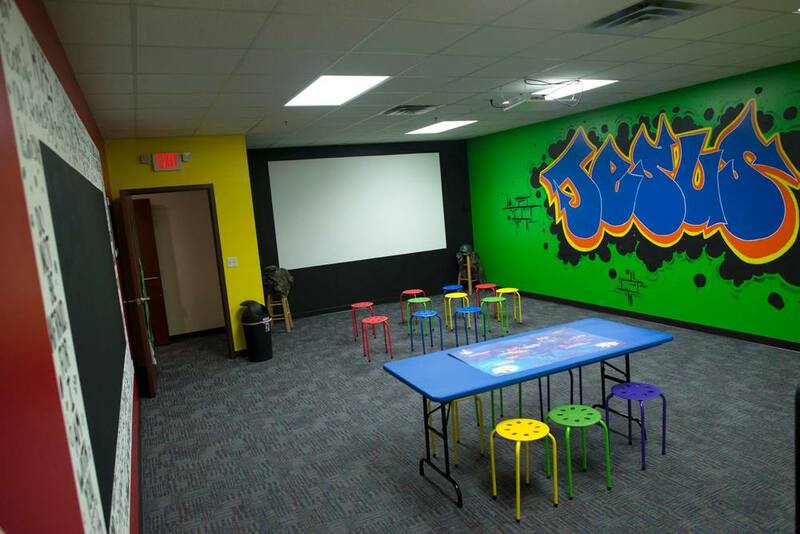 Phase one made our space more usable for kids classes, youth group and events. We have big plans for a new auditorium, expanded kids space and new lobby.